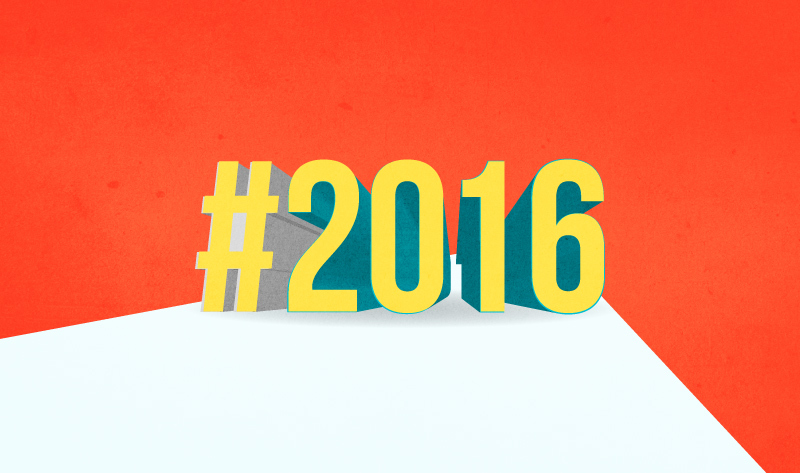 2016 was jam-packed with social media news and tech developments. From the launch of Snapchat Memories to the 360 Facebook Photos, there was plenty to talk (and blog!) about. Here's an infographic-timeline, prepared by Adaptly, that scratches the surface of many social media happenings that graced our social feeds and blog posts in 2016.